Replacing an aging or damaged roof is an important step in providing crucial protection from the damage the elements can dish out — from heat, wind and rain, to snow, sleet and hail. 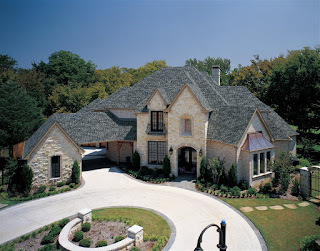 But Keller homeowners may not realize that the type of roof shingle they choose can make a big difference, not only in the protection it offers to the home, but also in the cost of their homeowners’ insurance. Even though it’s initially costly, homeowners in Texas can actually save money by installing a new roof, as long as they choose the right shingle. For years, insurance carriers have been incentivizing homeowners to install shingles that are rated for impact resistance in an effort to reduce the number of roof claims. As a result, using qualifying impact-resistant roofing products may qualify for significant premium discounts on homeowners’ insurance. Most major shingle brands now have a UL 2218 Class 4 Impact Resistance classified shingle available, but the way the shingles are reinforced differs widely. The newest IR asphalt shingle on the market reinforces the entire back of the shingle with a strong polyester fabric. Other methods used to reinforce IR shingles include using fabric over just portions of the shingle or coating the shingle with another substance. Learning about the newest and most effective shingles on the market can help save money and worry, both by protecting the home from the top down and potentially reducing insurance costs. Keller Homeowners contacting their insurance carrier and getting educated about roofing options can help them make a smart choice for both their homes and their wallets. Every spring, the changing season brings a desire for renewal. It’s a time of growth, transition and revitalization. 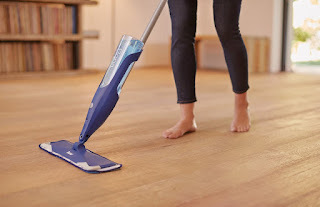 The latest trend in home cleaning reveals what many of us yearn for — not just decluttering, but a fresh start, a clean slate. We dream of an open, airy, bright home where everyone can thrive and be their best selves. But how do we get there, when our houses are filled with stuff — not to mention the accumulated dust and stale air of winter? Here are three ways you can re-energize your Keller home and yourself this spring. Take the time to clear, refresh and revive your space and your mind with aromatherapy. Using essential oils will result in not only refreshing the entire environment of your Keller home, but will invigorate and energize your spirit. 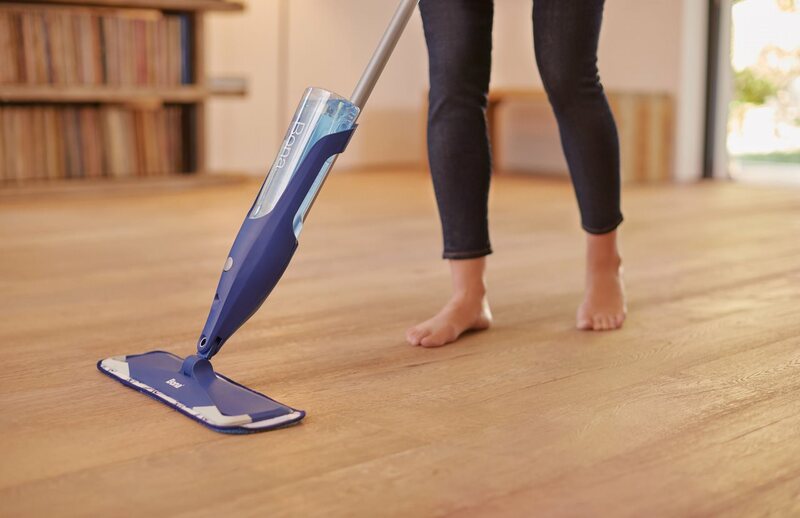 Spring cleaning gives you the chance for renewal — and inspires a sense of new purpose as you enjoy the changing season. Let your home become a vital part of your re-energized attitude this spring. Natural materials add notes of strength and serenity to a space, while simultaneously revitalizing the overall aesthetic. These elements not only represent the distinct beauty found in nature, but also can serve as unique statement pieces that bring handcrafted modernity into your Keller home. From furnishings to fixtures, designers incorporate natural materials to create a soothing, yet energized aesthetic that creates a sense of intrinsic luxury. Exploring natural materials can introduce a sense of refined serenity into interior design. From room to room, include elements inspired by nature, such as a concrete fixture or bluegrass wall coverings, for a rich, organic feel. From incorporating custom woodworking in the foyer with detailed pieces carved from exotic wood, or making a statement in the entryway with a lustrous agate console, channel both the simplistic and complex energy found in nature through distinct materials. The addition of natural materials brings inherent compositional variations to a space, from a hand-carved soapstone chair to a side table crafted from driftwood. 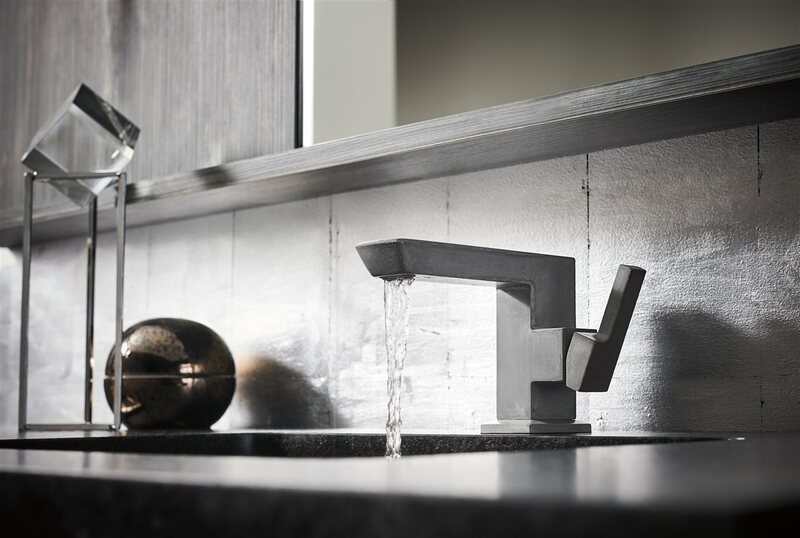 An infusion of pure charcoal provides a signature hue, while the hand-poured concrete gives each faucet a unique texture, color and style. Juxtapose the faucet with a polished granite sink, or mounted wooden shelving, to accentuate the strength of nature. Channel natural beauty by hanging a chandelier made of iron and rock crystal in the dining room, adding a stunning focal point that reflects and refracts light throughout the space. Accent a window-scape with succulent terrariums to awaken the living space, or select a metal planter with a sculptural bonsai or jasmine vine to incorporate botanic texture and elegance. The thoughtful utilization of lighting and greenery will help create a personal oasis within your Keller home, adding natural art to an existing design. Create a cohesive environment using classic, yet organic tones, exploring blends of warm taupe, gray-blue and forest green to enhance the overall aesthetic with an innately natural aura. Layer in unique elements inspired by nature, such as textured linen wallpaper or a sleek marble fireplace hearth, to round out a holistic, yet upscale approach to interior design. For a finishing touch, light a lemongrass beeswax candle, infusing the space with energizing aromatherapy. Bathrooms are one of the most frequented rooms in your Keller home. It's where you start and end your day, and can be a room to relax and recharge in. This special space should reflect your personality and unique preferences. If you don't feel it adequately does, there are a few simple ways to refresh this room so it feels one of a kind. Faucets: Both the sink and bath faucet can add style and functionality to the bathroom. 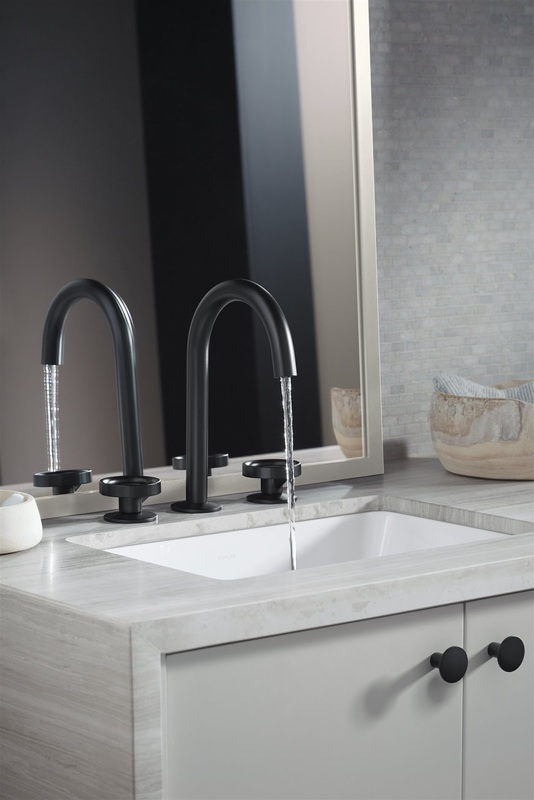 Interchangeable spouts and handles, as well as bathroom accessories, provide a wide range of timeless, modern options that allow you to create a personalized faucet configuration tailor-made for any environment and decor. 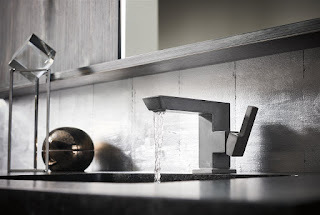 Choose your spout, then handle and finally finish — in a variety of offerings — for an ideal update that suits your design ideals. These five simple updates will have a dramatic impact on the look and feel of your Keller home's bathroom. They will help you create a personalized space so you feel comfortable and at home every time you use it. The rich green color, the soft feel beneath your feet and the iconic fresh-cut smell — thriving grass enhances your property in countless ways. Spring is the ideal time to focus on your lawn, so by taking steps now, you can enjoy lush, green grass in your Keller home's yard for many months to come. 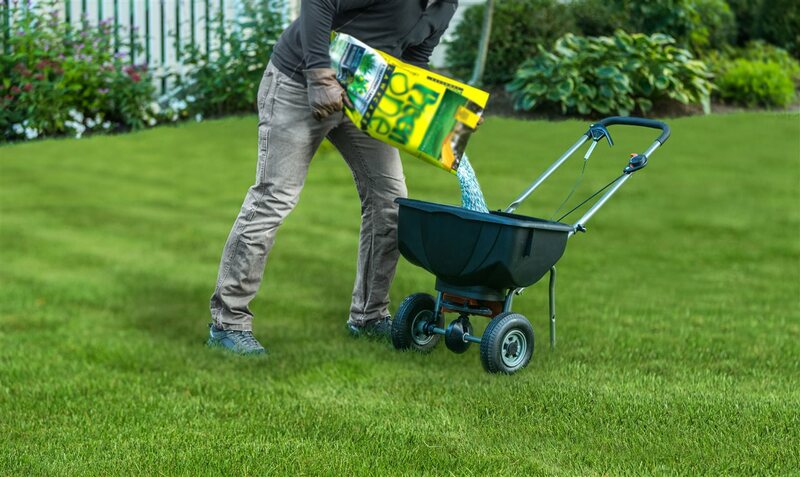 Set the stage for great grass this spring with these four easy tasks. A little effort now will ensure a lush lawn for your Keller home through summer and beyond.